Following the launch of HelloFresh’s Christmas meal kit for 2017, Gousto introduced its own Christmas recipe box, aiming to outdo its competition by offering even more for less. Not focusing exclusively on Christmas Day, this popular service brings you recipes that have you covered throughout the festive season. Let’s take a peek inside the box and find out what kind of deliciousness it contains. 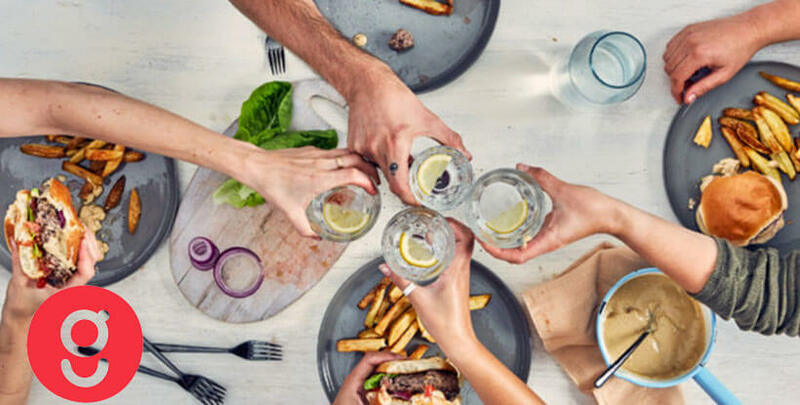 Gousto’s aptly named Get-Together box contains 8 amazing seasonal recipes that can serve up to 8 of your closest friends and family. The menu includes Balsamic & Redcurrant Glazed Pork Loin, Posh King Prawn Cocktail Cups, Caramelized Mushroom & Cheddar Brioche Sliders, Scandi-style Potato & Dill Salad, Pork, Sage & Cranberry, Sausage Rolls, Lemon, Garlic & Herb Chicken Skewers, Beetroot Hummus & Baby Vegetable Crudités, and Brownie & Berry Possets with Honeycomb. We are pleasantly surprised by the fact that half of the menu items are vegetarian-friendly. All the dishes are so beautifully crafted that we have no doubt they can wow even the pickiest of guests. You can prepare the meals the day you are serving them or even 3 days in advance, so you do not have to stress about everything being ready on time. If you are serving everything the same day, the entire feast takes just 4 hours to prepare. The Get-Together Christmas recipe box is only available to Gousto customers. It costs £74.99, which amounts to £9.37 per person. There are no extra costs, as shipping is free of charge. The supplies are limited, which is why we warmly suggest you get your box while you still can. 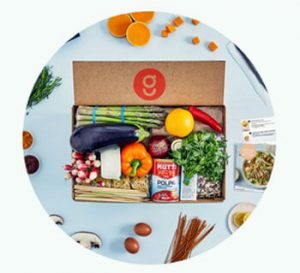 Gousto is a meal kit service known for its vast range of excellent recipes for nearly every taste, as well as the freshness of the ingredients it provides. If you have heard of it before but never really got a close look at its offer, now is your chance. 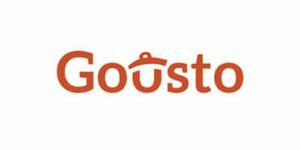 Read this detailed Gousto review and find out everything you need to know about this service.